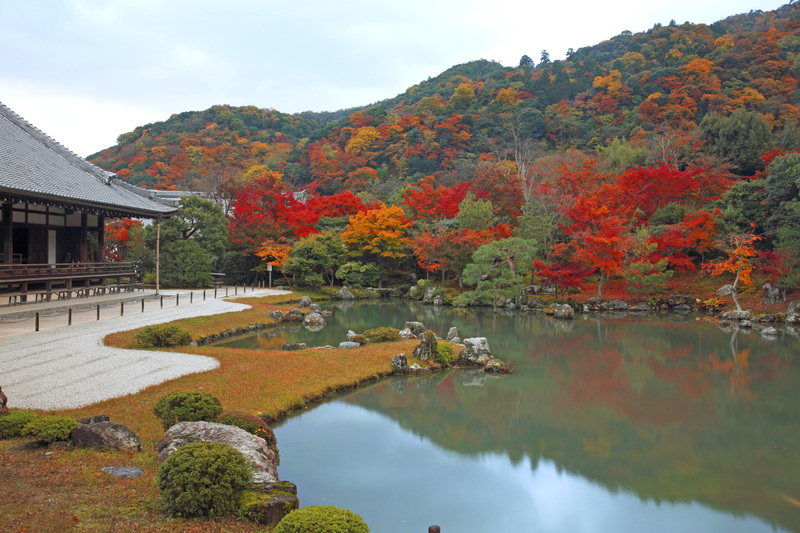 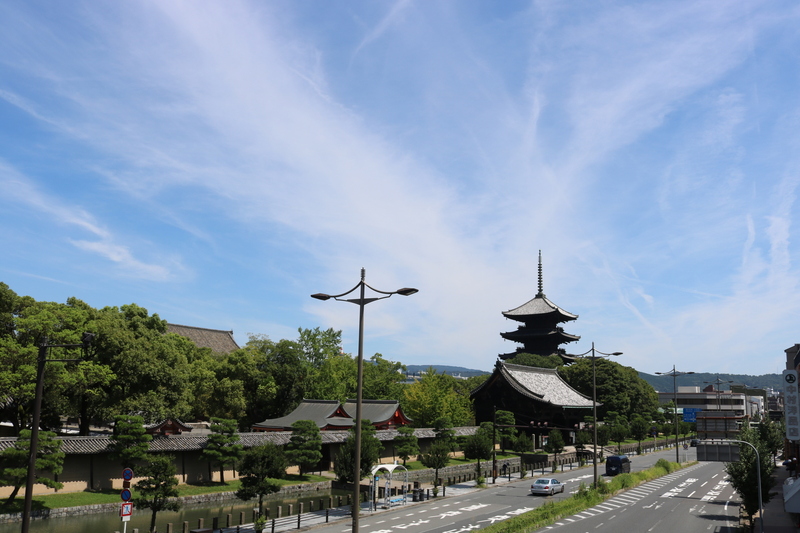 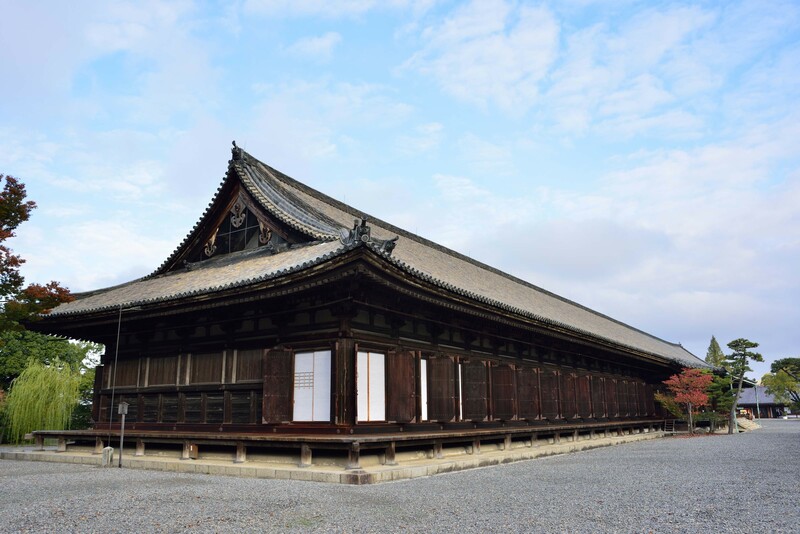 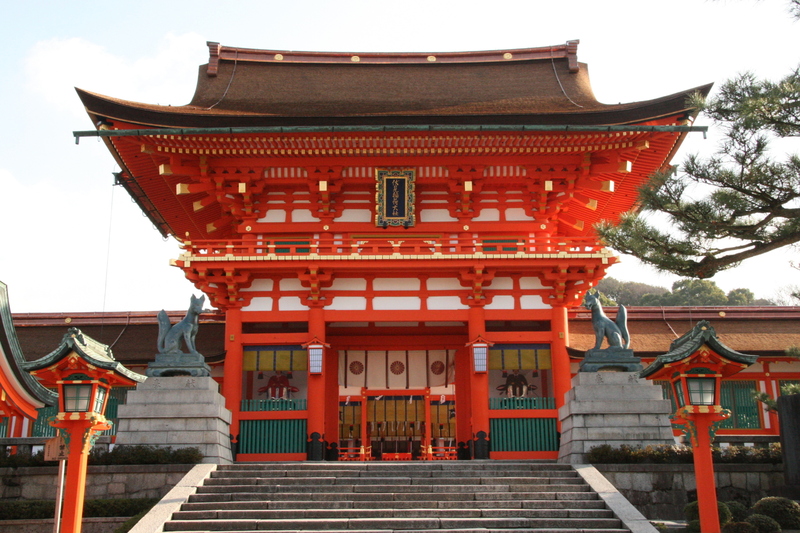 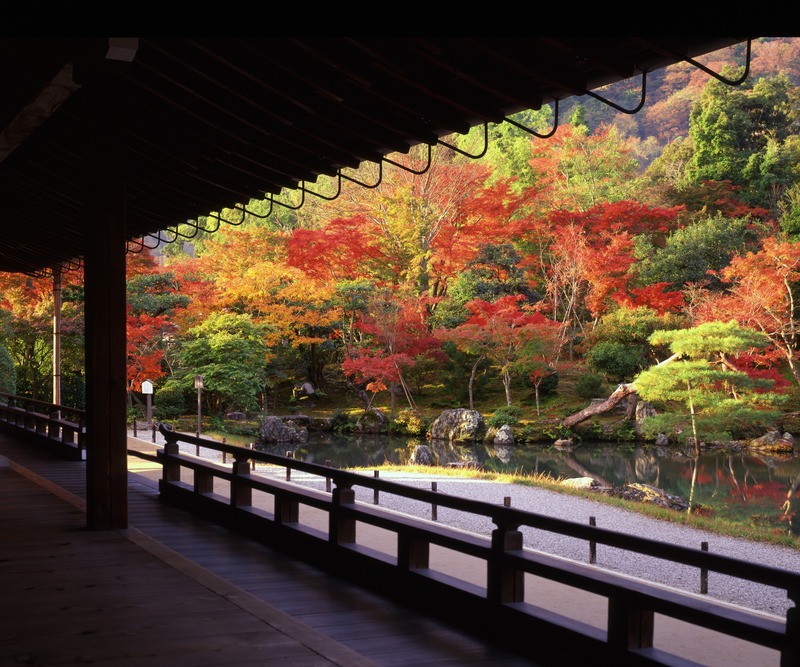 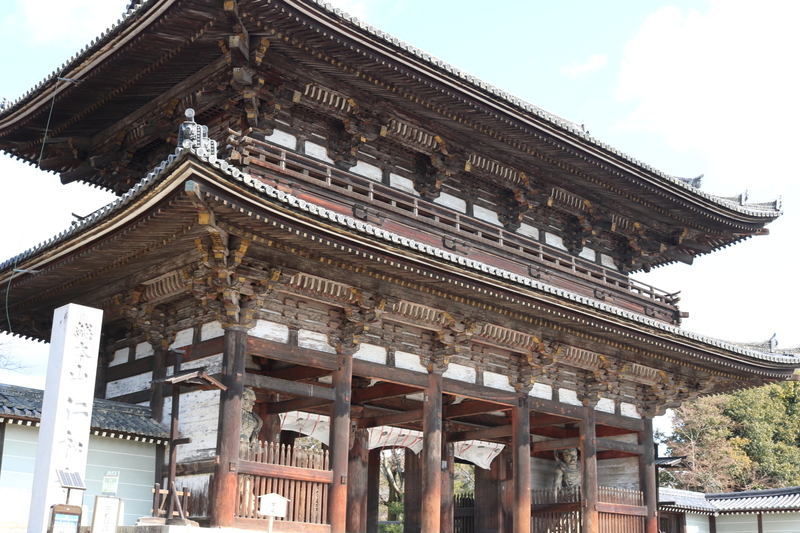 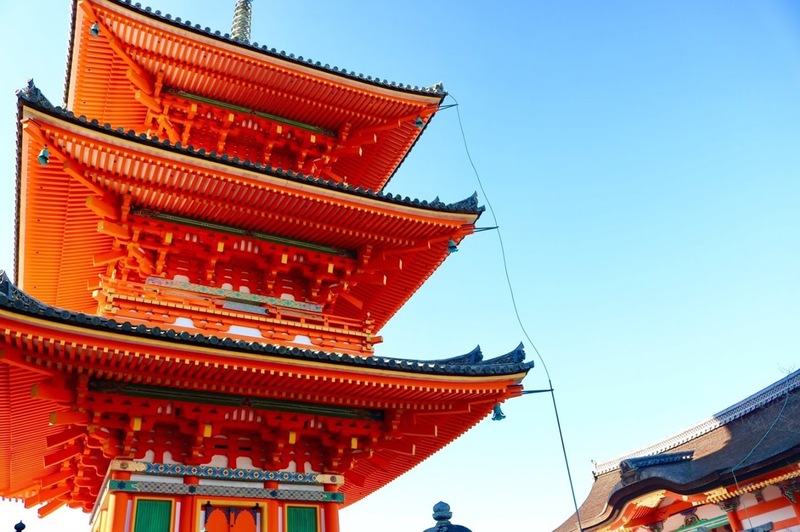 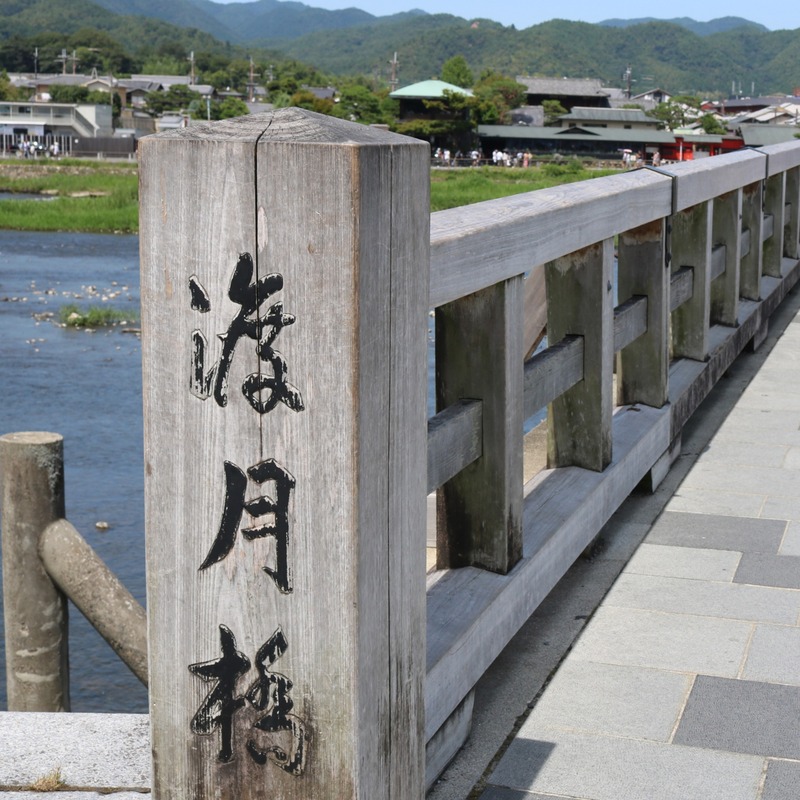 Discover the World Heritages in Ancient city Kyoto. 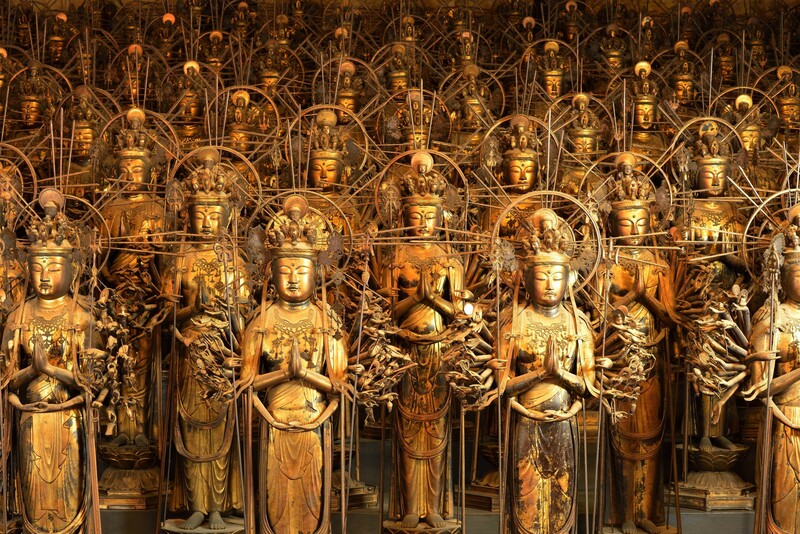 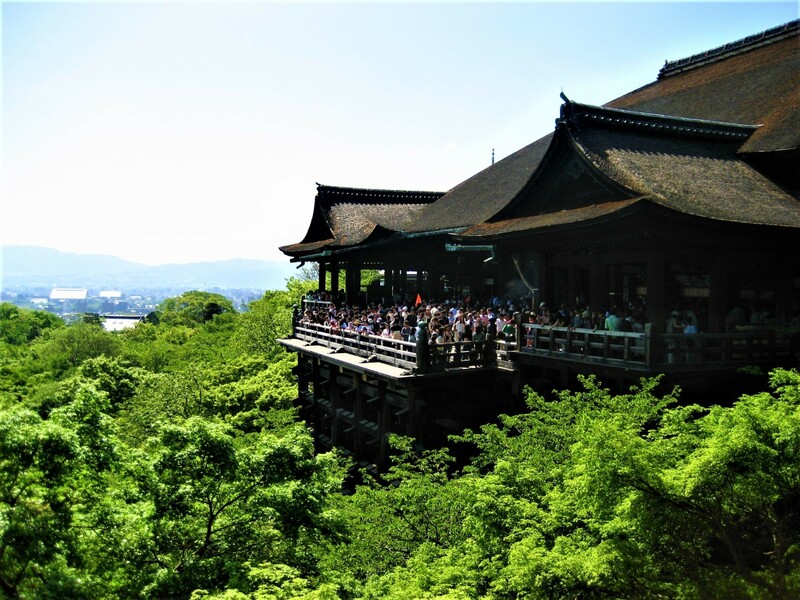 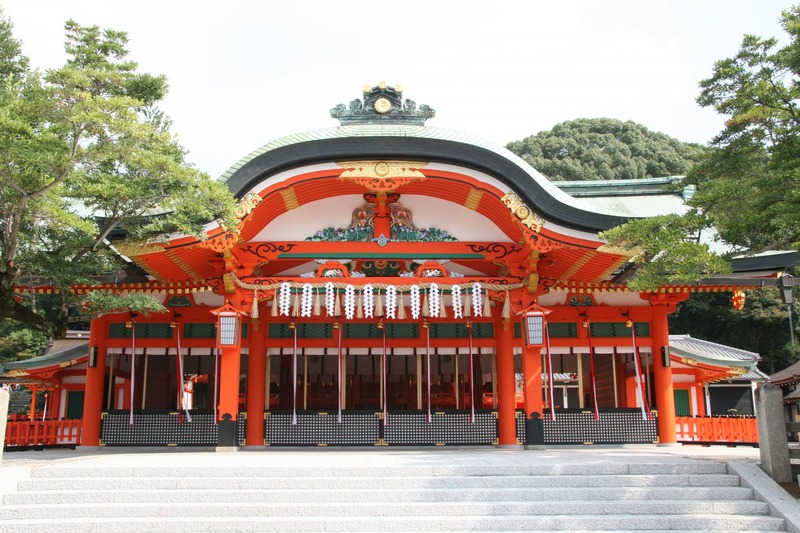 You will visit Kiyomizu-dera temple, Sanju-san-gen-do temple, Fushimi Inari Taisya shrine (Thousand Torii), Arashiyama, Sagano Bamboo Forest, Tenryu-ji temple and Kinkaku-ji temple (Golden temple). 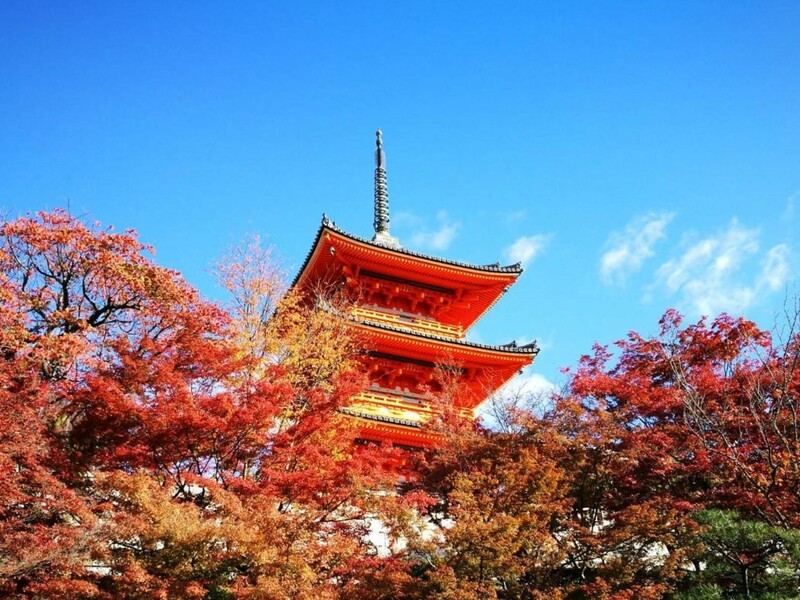 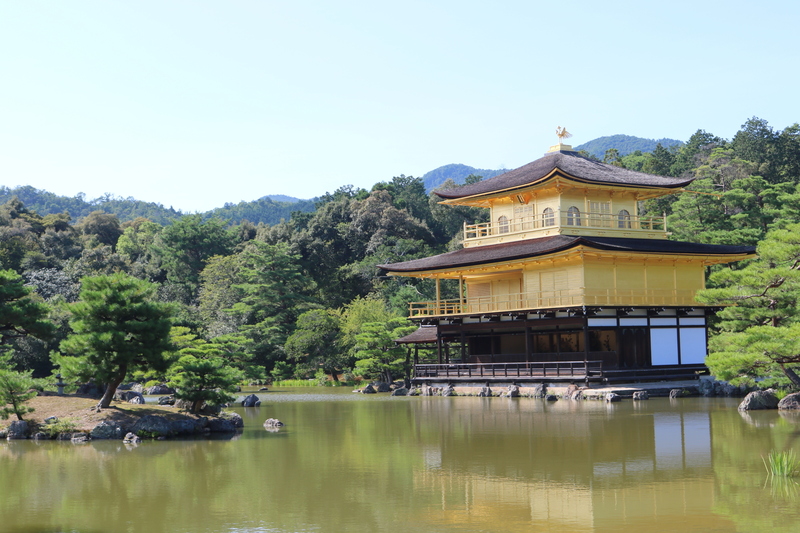 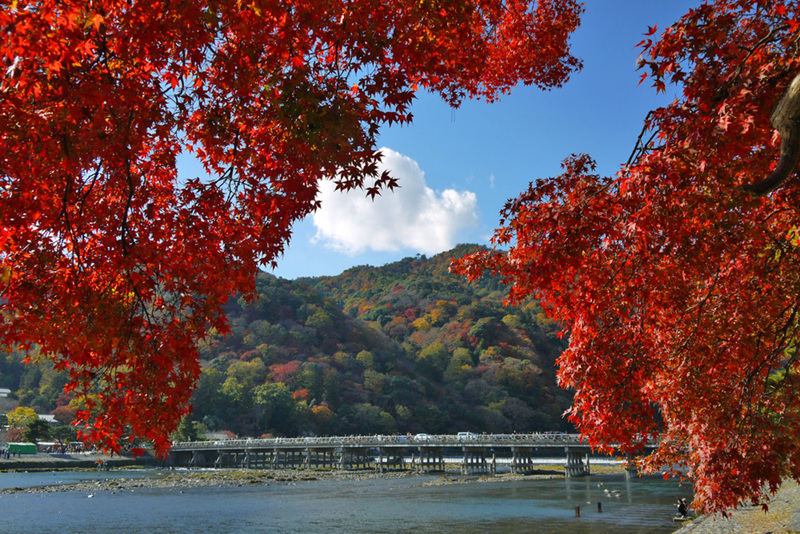 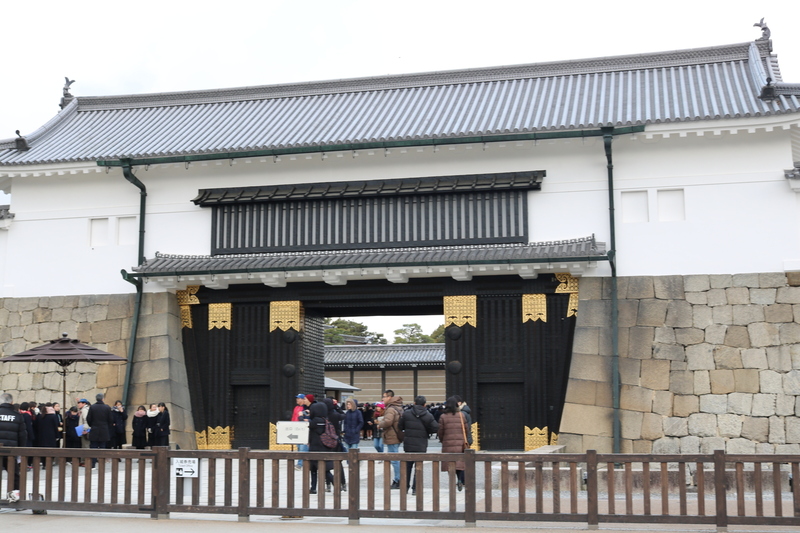 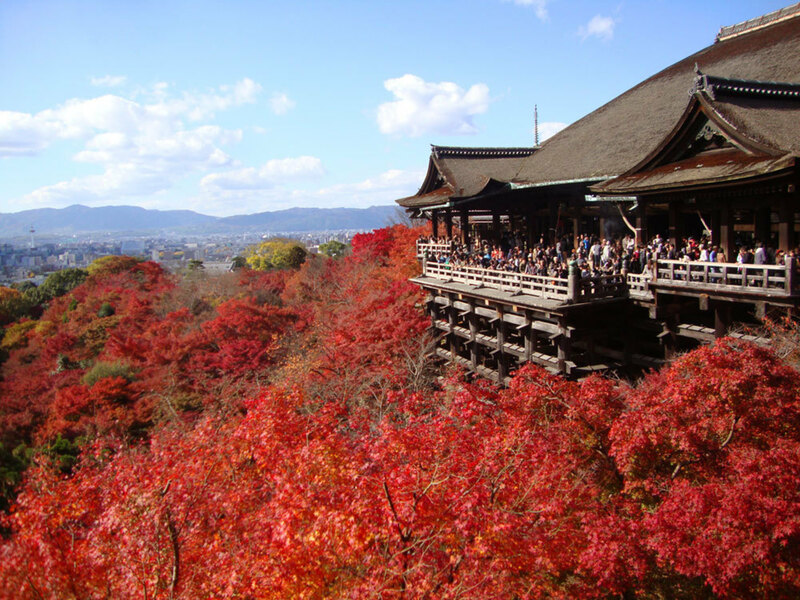 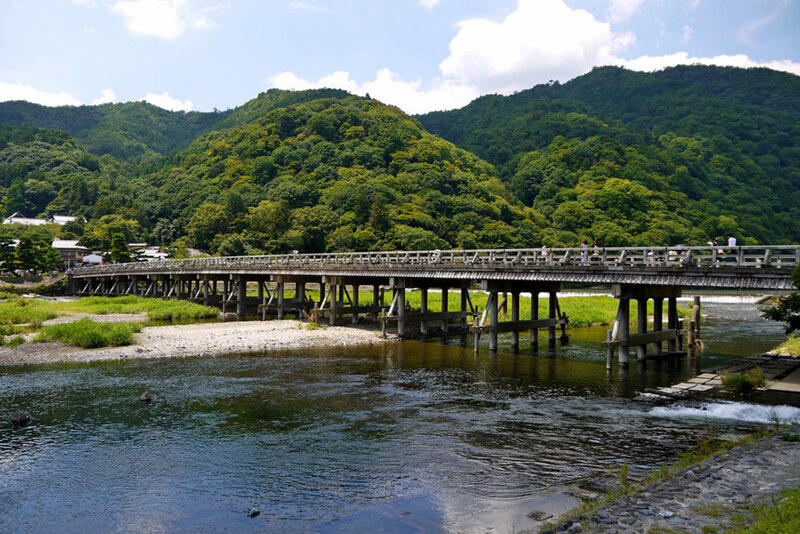 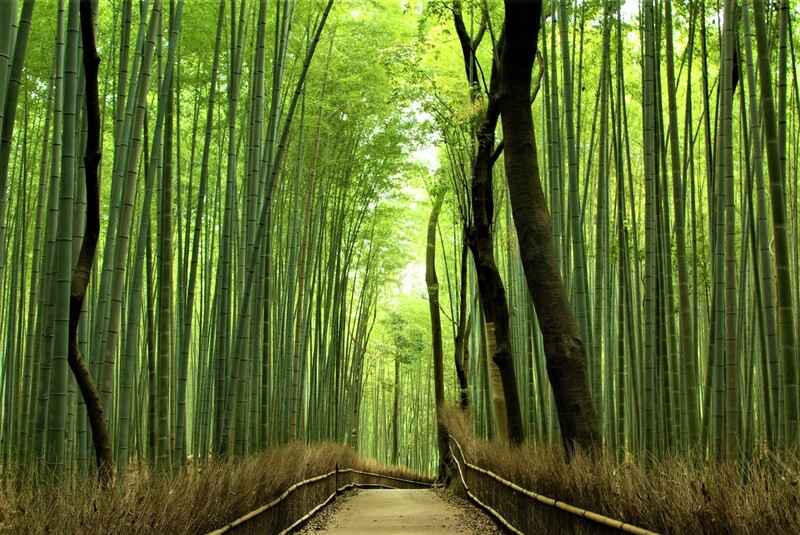 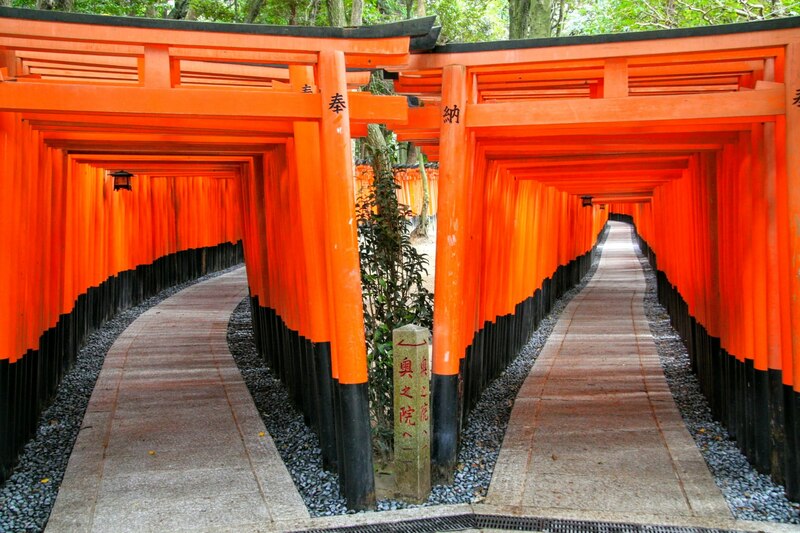 2.Great number of must-see landmarks in Kyoto!